The fateful car of President Kennedy. 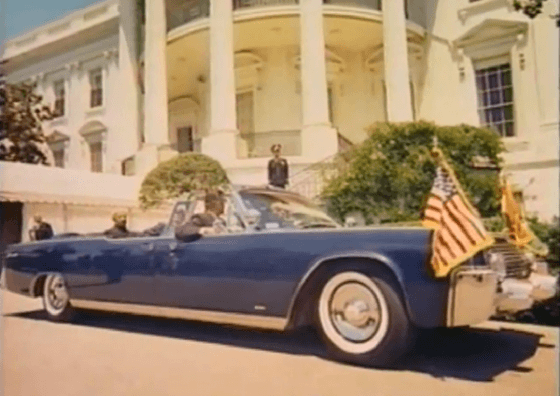 A look back at the 1961 Lincoln limousine he was riding in that fateful day. Better writers than me will commemorate the man and there will be no shortage of stories in the news about JFK. Feel free to add your own.